A quality consignment department store with seven locations, Stuff Etc offers quality merchandise at great prices including furniture, clothing, housewares, and sporting goods in the Iowa City/Coralville area and Cedar Rapids, Waterloo, Davenport, Ankeny and Clive. Franchise opportunities available. 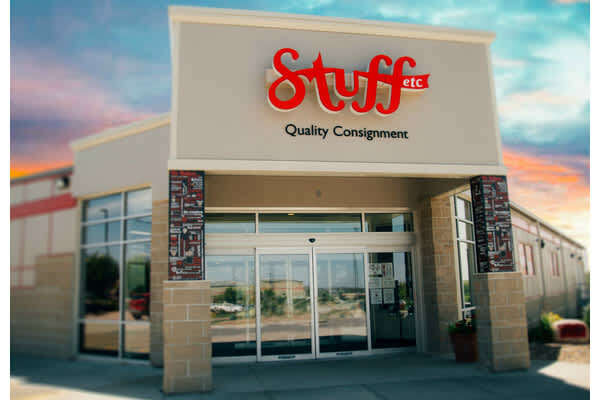 Stuff Etc is a unique consignment concept that isn't limited to one specialty. 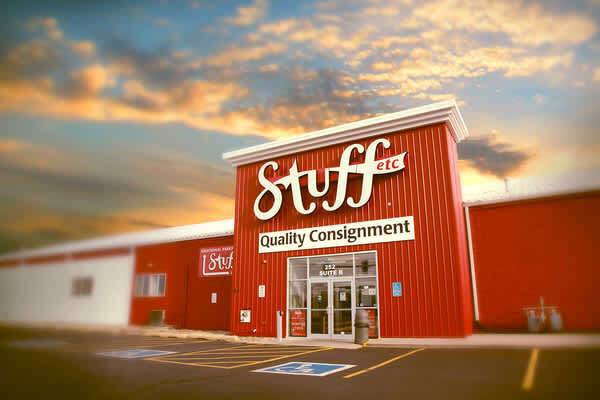 For over 33 years, it has situated itself to serve the overall needs of its customers and consignors by offering a one-stop shop and drop off. 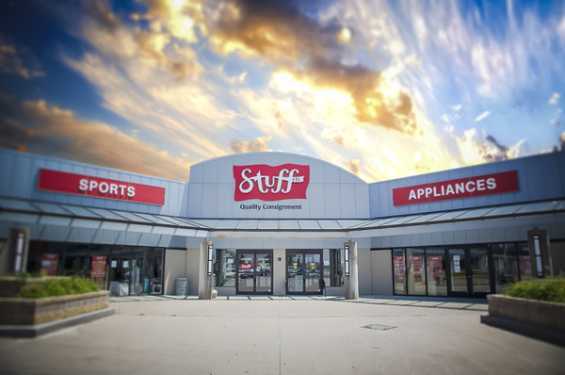 It provides affordable and profitable options for the entire family in a department store atmosphere.